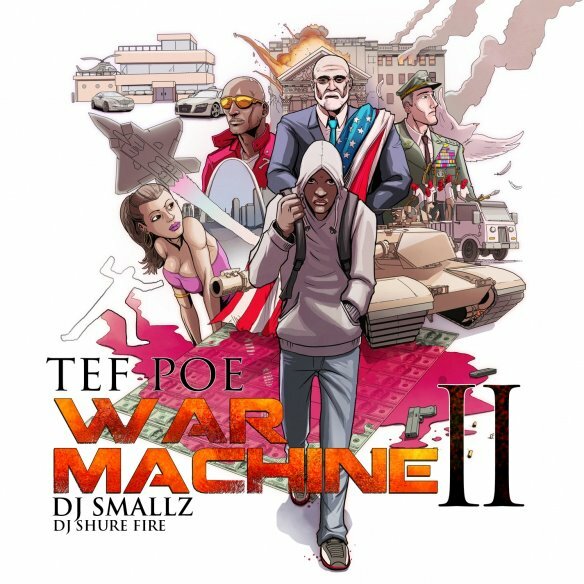 Saint Louis game changer Tef Poe just released his highly anticipated new album War Machine 2. It has been in the top 10 datpiff downloads for it’s first few days of release. This project is like taking the red pill, embracing the sometimes painful truth of reality…and raising your fist. It’s your choice to listen or remain unaware. Thanks J. I will definitely be posting this video heavy on our FB page. Awesome, we always appreciate the support.